Sitemap is an XML file that lists URLs for a site along with additional information about each URL. Good thing is that new blogger version has sitemap.xml file on the server so you can submit this files search engines. Submitting sitemap is not a difficult task, it may hardly takes you any time to submit to Google Webmasters tool with following steps. 1. Go to https://www.google.com/webmasters/tools/home?hl=en and sign in with your Google account. 2. 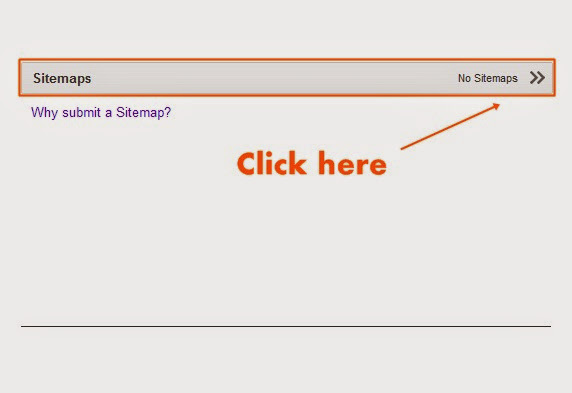 Now click on your blog to which you want to submit sitemap. 3. 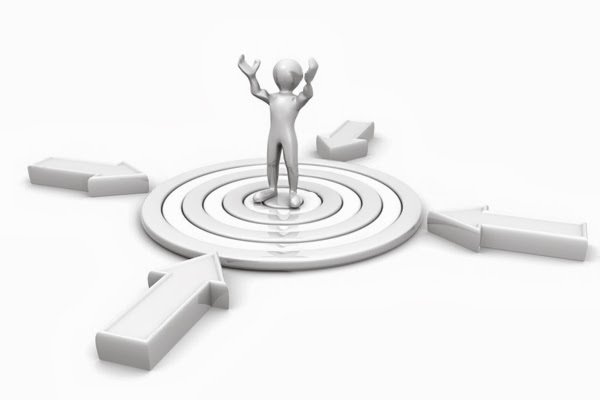 After selection of your blog click on Sitemaps tab from your blog's Dashboard. 4. click on ADD/TEST SITEMAP button and add following code to the box. You have to add more codes if your blog have more than 1000 pages and posts. 5. Kudos Your all blog posts and pages have been submitted to Google search engine. Google will take few hours to change your status from pending to ok. Thanks for helpful share! sitemap will let Google crawl blog content easily. however, in my point of view, sitemap for blog is no longer important as before. I have some friend working as web designers in Minnesota...I will share with them your blog. just keep it up!